Restructure State Fish & Game Department operations. Remove grazing from all federal public lands. Rein in USDA Wildlife Services. Ban trapping and snaring on federal public lands. 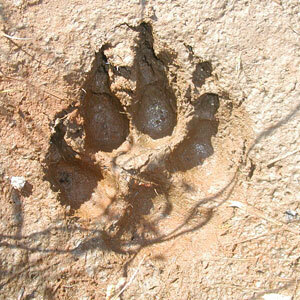 Cease wildlife derbies and the hunting of carnivores. 6:30pm Neil Haverstick, Musician and Wolf Advocate. 7:15pm Mary Lee Sanders, Interpretive Dance: In the Spirit of La Loba. 8:00pm Screening of the award-winning documentary Medicine of the Wolf followed by Q&A with Paula Ficara and Steve Wastell, Apex Protection Project and Jill Fritz, The Humane Society. 9:00am Doors Open w/coffee and tea. 1:45pm Kevin Proescholdt, Wilderness Watch, Isle Royale: Wilderness or Game Farm? Please visit Speak for Wolves to learn more. I’m sure this will be a great event, Brett! I really enjoyed the first Speak For Wolves in 2014. I wish I could be there this year! Thank you for speaking for wolves and all wildlife! You are welcome Joanne. Let’s try and get you back out for the 2017 event! I’d love to be there, Brett!